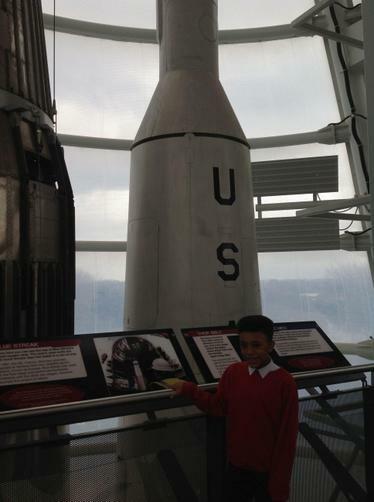 Last Wednesday, year 5 visited the National Space Centre in Leicester. 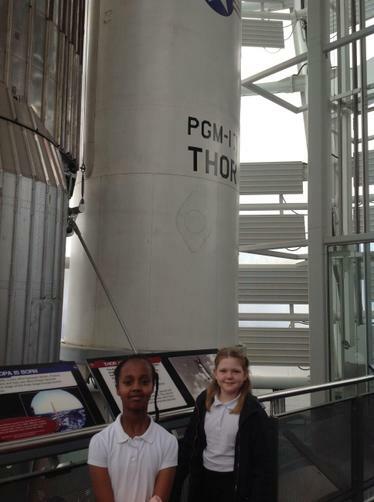 During their day, they had the chance to experience life as a real astronaut. 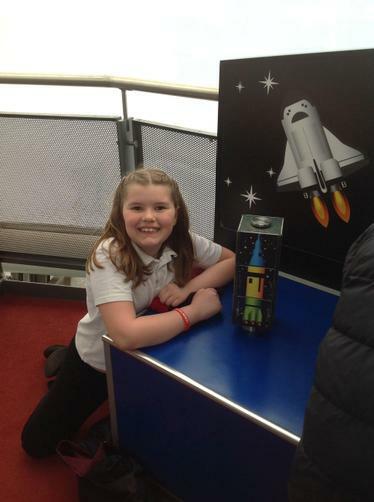 They also really enjoyed going into the planetarium and viewing Space from an astronaut's perspective. 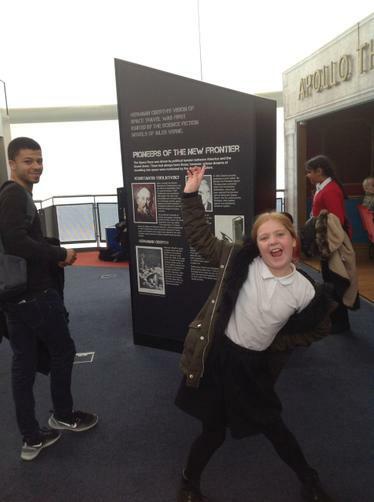 Throughout the day, they also explored a range of interactive Space exhibitions and gained lots of new knowledge linked to their Space topic.